I am a sucker for pain. Who’s with me? This seems like the perfect solution for my husband who hates to shop. I have a chair like this at home (the before version). 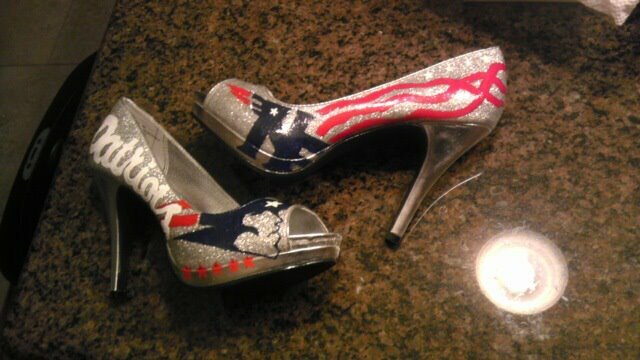 Who wants to come make it pretty for me? I need this (ok fine, I probably don’t need it, but I want it). 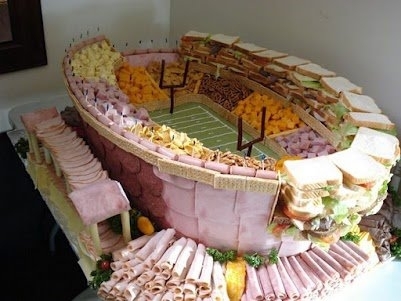 A perfect craft for the first lady.Are you ready for some football, and deli meat? Flowers that won’t die in a week. There have been a lot of these lately, but this is probably my favorite one yet.